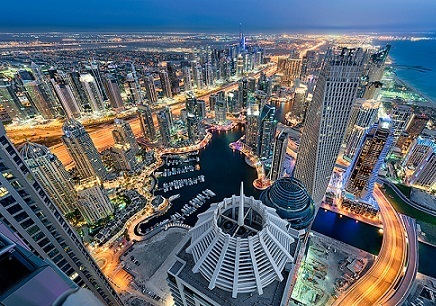 Dubai: Dubai South has inked a statement of intent with the Trade and Investment Queensland. “This will open new opportunities for Queensland businesses to commercialise, collaborate and develop their products and services in the UAE and the wider Middle East,” Jackie Trad, Deputy Premier and Minister for Trade and Investment with the Australian state, said in a statement on Monday. In turn, Queensland businesses will provide Dubai South and the UAE with “smart city” initiatives such as digital innovation, renewable energy, artificial intelligence and robotics.